America and alcohol go together like America and alcohol- they’re such ideal companions there’s no feasible way to make a better analogy about it. But there are times when mixing alcohol with American inventions do not turn out so well. Bourbon and cars? Despite our brazen, occasionally maligned statements regarding drunk driving (“At least the drunk driving teens who died on the way to prom were cool enough to go to prom, probably because they were good at drinking” seems particularly damning in retrospect), we will admit that it’s usually not a good combination. Whiskey and airplanes? Okay, to be fair, we’ve just finished re-watching the plane crash scene of “Cast Away” so we don’t want to think about drunken airplane flying. 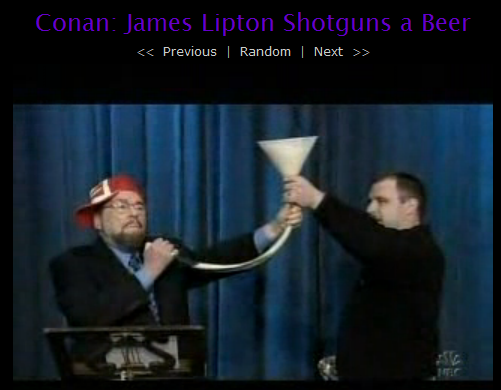 That is why AFFotD is here to proudly present the most American moments of wasted broadcasting in American history. But first, we need to line up some shots. 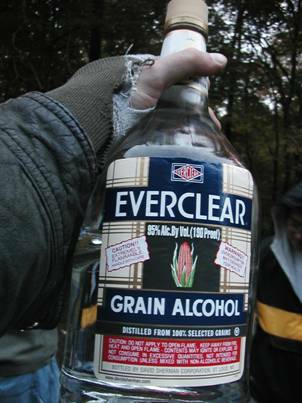 Or we can just chug some Everclear. Ahhhhh yeah. Yeah feel the burn. Okay. *cough*. Okay. Let’s…uh, let’s get started.